Tomorrow is the monthly league event that focuses on girls with disabilities, which will be attended by some local schools in Manchester. We are anticipating a turn out of more than 15 schools and the ESFA will be there to catch up on all the action alongside the City in the Community team. The location is one that not many school children will have ever had the pleasure of playing in, at the the Manchester City Academy Stadium, a fantastic venue based on the Etihad complex. The day will consist of a warm-up session and then a series of games will be played. We will be capturing the events of the day which will then be posted on our social media channels and website. 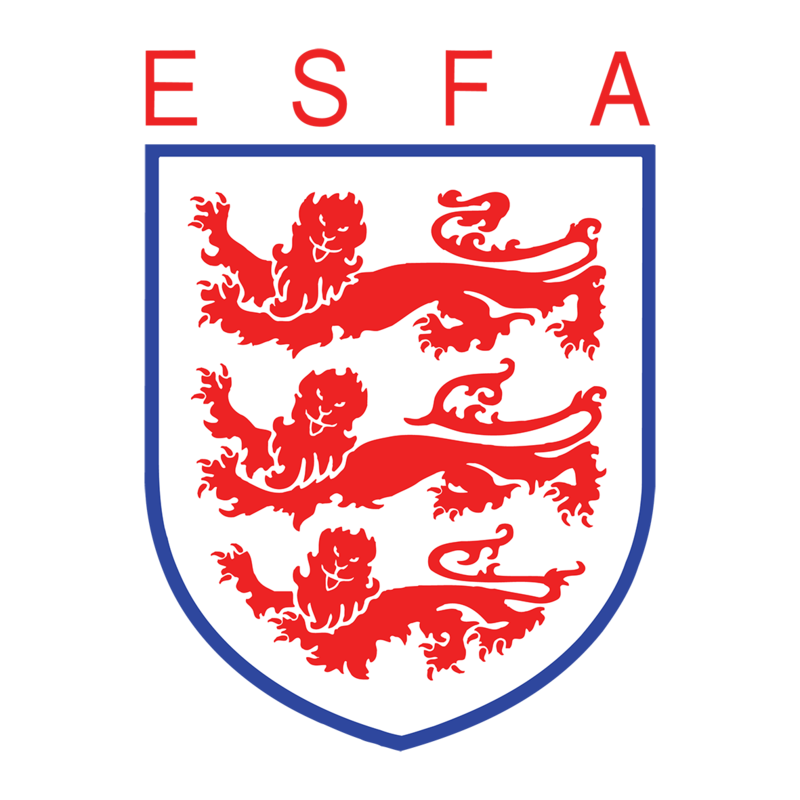 The ESFA funds this event as part of our development programme, and this season we have supported the expansion of the project to encourage the involvement of more teams so that no one misses out. There is a strong belief that football should be inclusive to all people so the ESFA prides itself for supporting events such as these. Head over to @schoolsfootball on Twitter and instagram tomorrow to keep up with all the action!